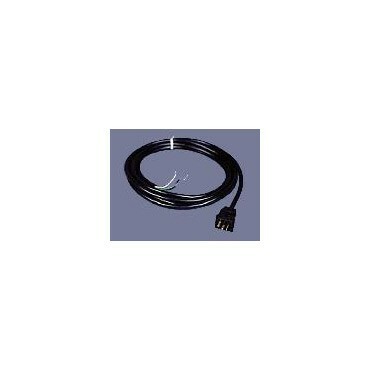 15 ft. lamp cord with molded male plug will fit all Sunlight Supply ballasts. 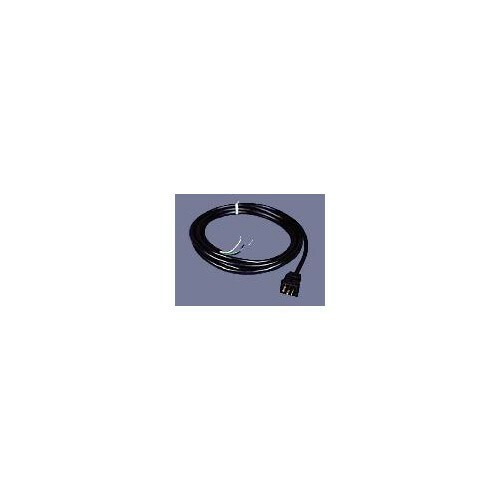 15 ft. lamp cord with molded male plug fits all Sunlight Supply ballast. 16 guage wire.